The telemedicine brand has a new marketing strategy. 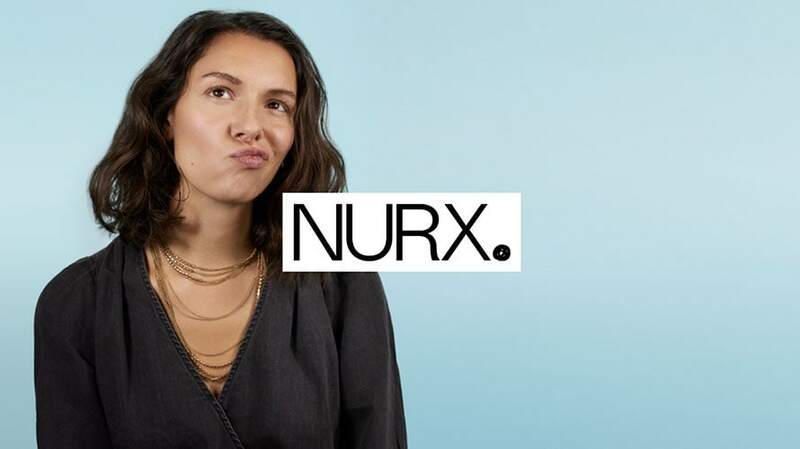 Plenty of direct-to-consumer birth control brands are hitting the market today, using pretty packaging, suggestive photography or overly-posed models to sell the product, but Nurx is taking a different approach. Today the brand launched a new look and marketing strategy to encourage more women (who either have or do not have health insurance) to think about Nurx when it comes to birth control. The brand is particularly focused on expansion to Southern states, including South Carolina, Alabama, Tennessee and Georgia. 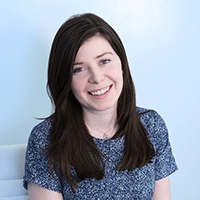 Nurx has been around since 2015, originally dubbed by many as the “Uber for birth control.” Today the telemedicine company offers everything from birth control and emergency contraception to home HPV screening kits and PrEp. As the company continues to expand (it’s now in 23 states and the District of Colombia) Nurx decided it was time to rethink the way it communicates with existing and potential customers. “The reality was we didn’t have much of a brand. Our brand didn’t necessarily reflect what we are doing here in terms of being an all-in-one service encompassing really primary healthcare needs, things you would traditionally have had to go to a physical doctor’s office location, followed by a pharmacy, to get,” explained Katelyn Watson, Nurx’s vp of marketing. Today Nurx is debuting a new look, complete with a fresh logo, website and even six custom typefaces to be used in all future marketing in partnership with design firm Koto. 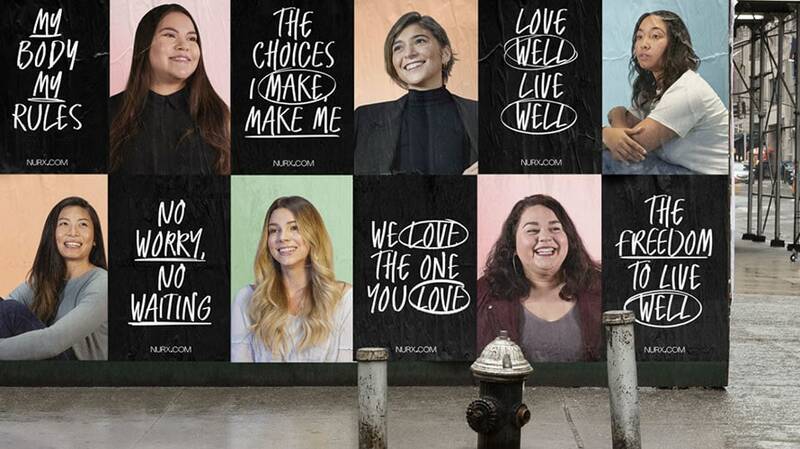 For the casting process, Nurx wanted to stay far away from casting calls and professional models, something Watson feels others in the space rely too heavily on. The brand put out a call for existing customers in Miami and San Francisco to come by, talk about their relationship with the brand and take some real, authentic photos (that would not go on to be photoshopped before being used by the brand). “You see some of our competitors, some of the women are just in these crazy poses that you would never actually do. For us, we wanted to capture the emotions in our customers but do that in a real way versus trying to say that we are doing something and not really doing it,” said Watson. Another point of differentiation that the brand plays up is that it is discreet and easy to understand. There’s no elaborate packaging or Instagram-worthy boxes arriving at the customer’s door. Additionally, Nurx launched six custom typefaces that customers will see on the website, app and other marketing materials. The fonts look hand-drawn and not too over the top. It’s a move on behalf of the brand to capture its customers’ voices through a typeface. Watson and team also wanted to capture doctor’s voices with these new typefaces, which is why customers will start to see representations of doctor’s signatures on the website to, “create a sense of openness within the site that says, ‘Click here to chat with us,’ so that people know this is something that is real and the providers are there for them,” Watson said.